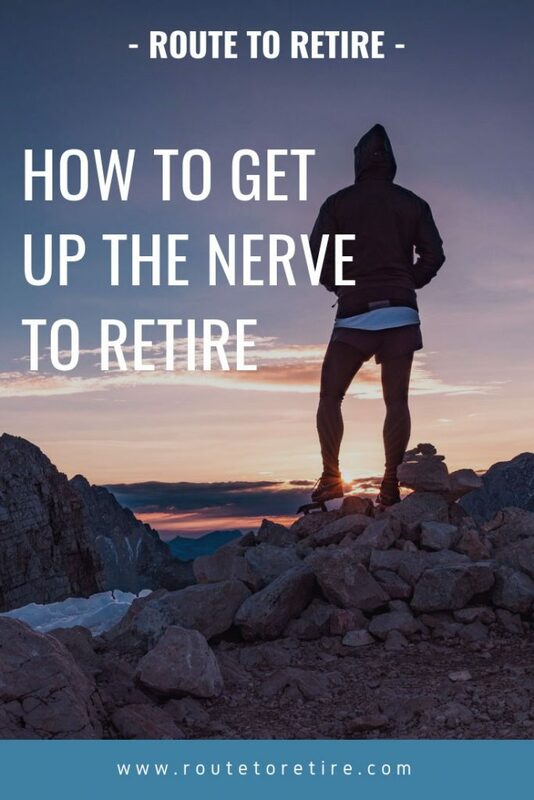 Hey, regular readers – just thought I’d drop a quick note to let you know about a guest post that I recently did on getting the nerve to retire early. John at ESI Money reached out to me recently to let me know that a number of his readers had a concern. The problem they were having is that they were close to early retirement but have been unable to pull the trigger. Since he knew that I’m close to actually leaving my job for good in just a few months (woo-hoo! ), he thought I’d be the right guy to write a post on the subject. Sounded like a great idea and a lot of fun, so I made it happen. It seemed to be well-received so I thought I’d give all of you a heads up in case you wanted to check it out. One of the biggest roadblocks that prevents a lot of folks from getting the nerve to retire is that they feel they don’t have enough money. They run into the “one more year” syndrome and continue to work just another year to be comfortable… and then another year, and another. If you’re in this predicament or worried that you might succumb to it at some point down the line, you might want to check this out. Plus John can’t seem to draw the same massive influx of traffic as I do, so he could use your pity visit to help him out. Ok, that’s a big fib – I’m just a little fish in his big pond, but he’d probably appreciate the visit anyway! I’d really love to hear your thoughts so hit me up in the comments here or on the ESI Money site. 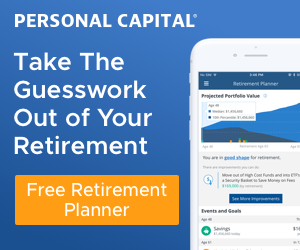 Do you have the nerve to retire early?